Thursday 7th: Walk at Meerensee, meeting at the Onrus Trading Post at 07:30. Remember to bring binoculars, hat, sunscreen, water & refreshments. Wednesday 20th: Evening meeting at 20:00 at Fernkloof. Samantha Ralston from BirdLife SA will share with you her work in helping to ensure that renewable energy is rolled out in South Africa in a manner that does not negatively impact on the environment, particularly on birds. Please give Sam a hearty Hermanus Bird Club welcome. NB: Please note that the date or our April evening meeting has changed from Wednesday 17th to Wednesday 24th starting at 20:00. At this meeting the group of 15 members who are going on the BLSA cruise this Friday will share the experience with you. We’re Flocking to Walvis Bay! On Friday 15 HBC members leave on BirdLife South Africa’s Flock at Sea cruise, and we cannot wait! At the last count 1,150 birders were booked on the trip. BLSA is sure this is a record for the largest number of birdwatchers ever assembled together in Africa and the most ever birdwatchers on a ship and have submitted this to Guinness World Records. Wish us luck as you wave us goodbye! Here’s an email from Vernon Head, Chairman of BirdLife SA. On Friday many of us will be part of FLOCK AT SEA! 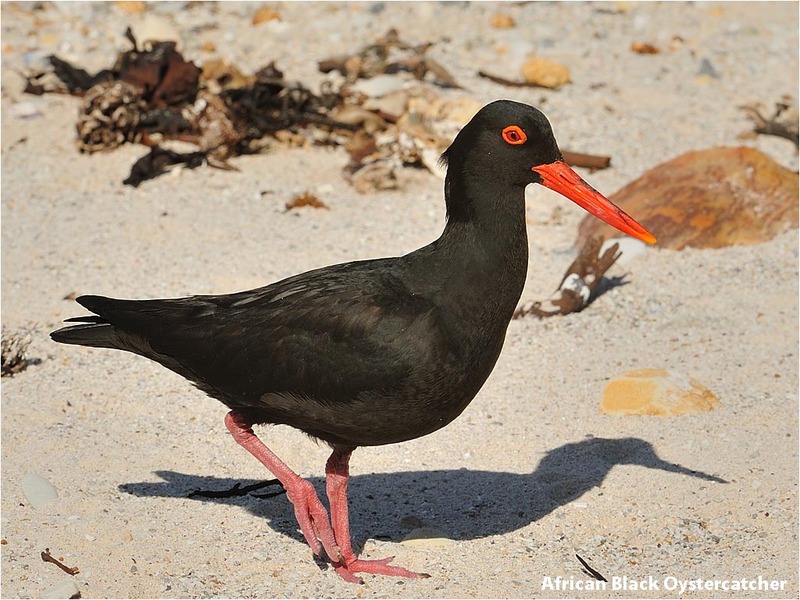 Celebrating the success of BirdLife South Africa…and giving conservation wings! Please let friends of BirdLife South Africa (and anyone interested in the conservation of birds) know that the event/departure will be televised on the ETV news on Saturday evening at 19h00. We are looking forward to setting a world record! Don’t forget our AGM on Wednesday 20th at 18:30 at Fernkloof – that’s tomorrow evening! Snacks and drinks will be served afterwards.